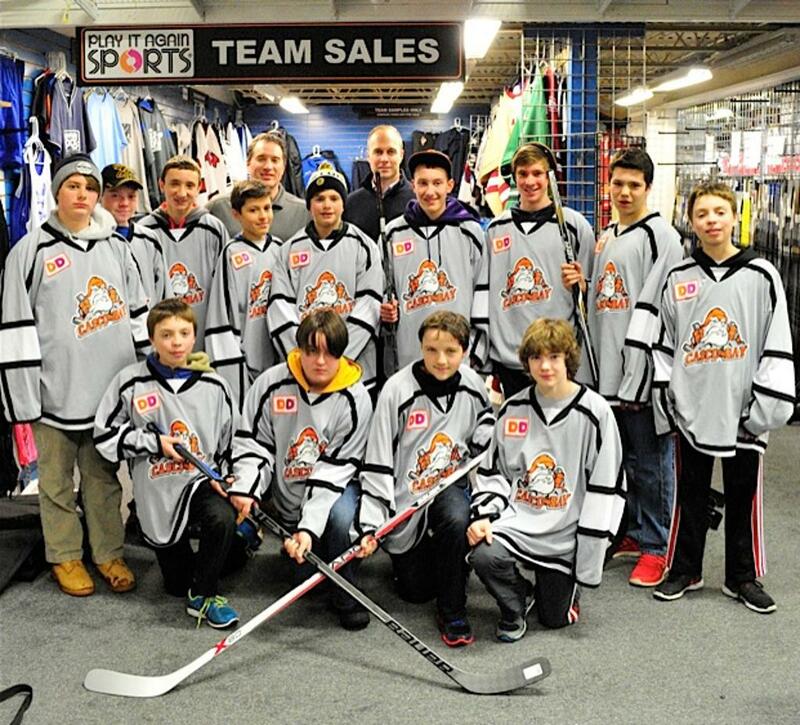 The Bantam Kings sold 195 raffle chances to win the team raffle contest. To show their support for the Casco Bay Arena, Scott Rousseau from Play It Again Sports and Tom Quinn from Bauer Hockey teamed up to offer each Kings player a new Bauer hockey stick of their choice. Thanks to Play It Again Sports, Bauer Hockey, and all of the players, teams, and their families for making the calendar raffle a huge success. Bethany Wilson and Marco Giancotti also deserve credit for their tireless work soliciting great donations and putting the raffle together.